Here’s an answer to the problem of finding a good cloth for hand ragging. This ragging tape resists fraying, lasts much longer, and will hold the tripoli or rouge. It doesn’t bunch up and makes getting around valves ports etc. very easy. Can be used with pastes or polish blocks to polish brass slide legs or in the finishing of solder work. 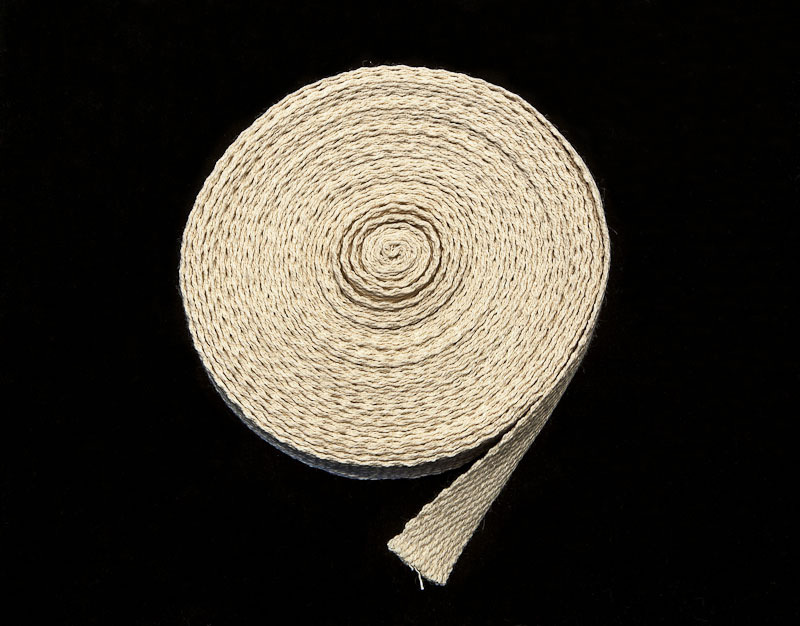 A very versatile and strong woven tape with many different uses around the workshop. This tape is 3/4" (19mm) in width and comes in a 25ft (7.62m) roll.